Have you ever stopped to consider that, regardless of what you are doing in life, it’s all about your relationships with other people? 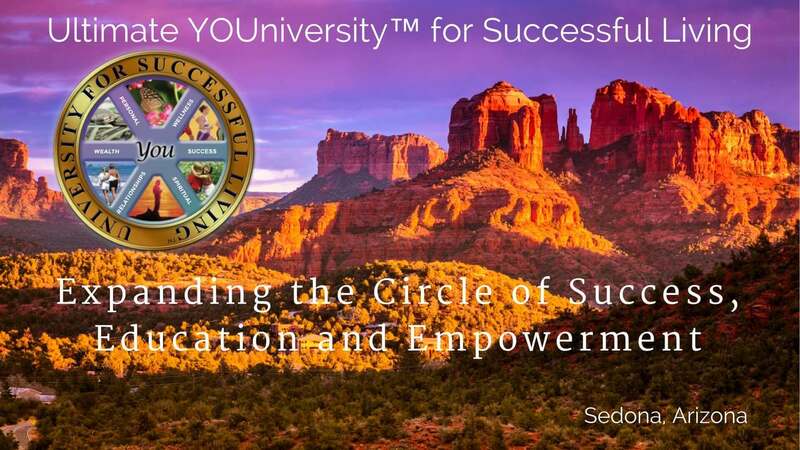 Consider how much your relationships with friends, family, partners, and your spouse impact your life. Loving, positive relationships can make your life more enjoyable and harmonious —and they start inside your own heart. Creating Empowering Loving Relationships will guide you to re-envision your relationships and draw people you would love to have in your life. When you align your beliefs about love with what you truly desire, you’ll be amazed at how love appears in your life, in the ways that mean the most to you. Have you ever been in love? Have you experienced the lightness of heart and the joy of anticipation that causes you to put everything aside in order to be with a beloved one? 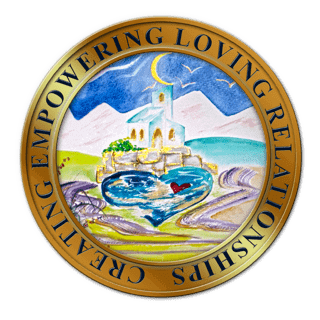 Can you remember the excitement of discovery and the overwhelming generosity that accompanies falling in love or the resurgence of love in a relationship that was on the brink of disintegration? 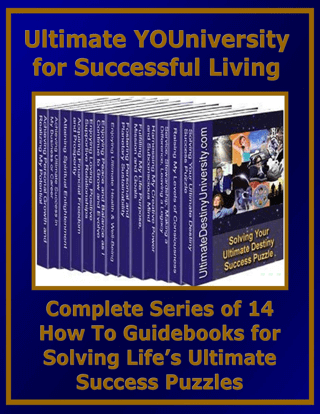 You won’t find a simpler guide to improving relationships that is also comprehensive in scope. 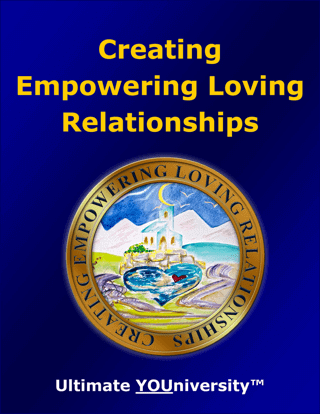 Creating Empowering Loving Relationships also includes featured resources including printed and digital book, audio and video programs, seminars, workshops, webinars, tele-seminars and live events from some of the top resource providers in the world.